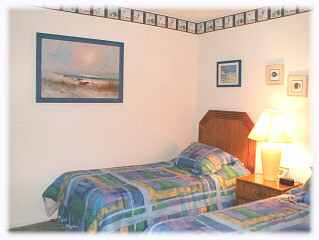 Come spend a week or two in our beautiful condominium located directly on the beach in beautiful Ponce Inlet. 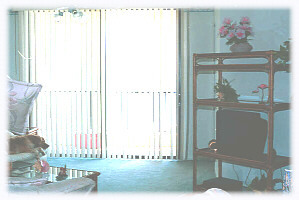 Ponce Inlet is located just 10 miles south of Daytona Beach and just fifty miles from central Florida attractions. 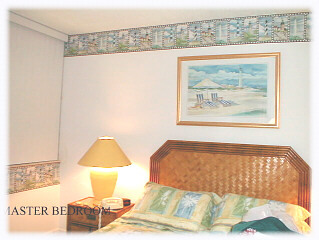 Enjoy the traffic free beach while walking for miles or just relaxing in the sun. Ocean location. 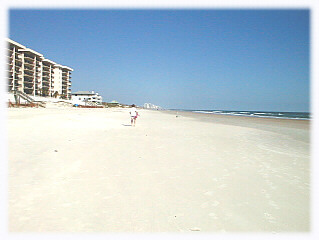 Ponce Inlet is famous for its quiet, traffic free, very wide beach.